If you like to know more about the ancient culture, you can read the following pyramid facts. One of the most prominent pyramids built in Egypt is the pyramid of Giza. This is the burial sites in the Egypt. In this pyramid, the digger can find the famous mask of Tutankhamen. Pyramid is built for the burial site for pharaoh and their families. This structure is well known. Most people think that it is found only in Egypt. You can find it on other countries too like in Sudan and Mexico. 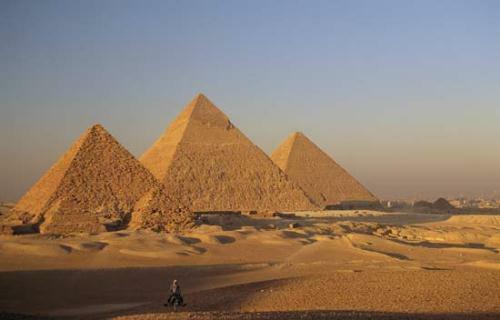 If you visit Egypt, you are served with more than 130 pyramids. The first pyramid was Pyramid of Djoser. It was constructed around 2640 BC in Saqqara. If you talk about the pyramids in Egypt, you should never forget Saqqara. This the prominent burial site in Egypt. You can visit Memphis in Egypt if you want to know Saqqara. In Giza Necropolis, you can find three pyramids here. 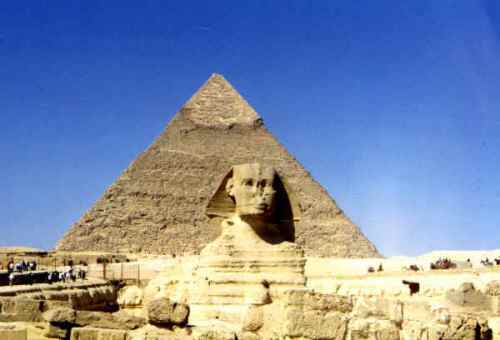 The largest and oldest one is the Great pyramid of Giza. The Great Pyramid of Giza is so famous. It was considered as the largest manmade building in the world for more than 3800 years. 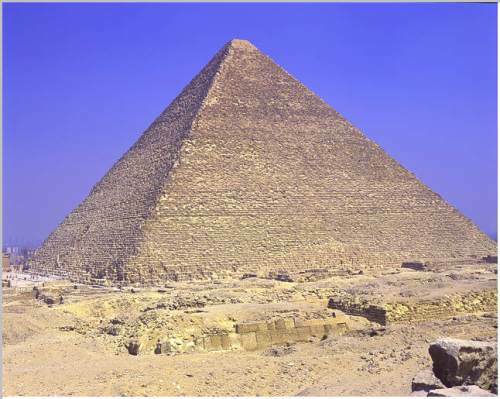 The height of the pyramid is 480 feet even though it lost 33 feet on the ground. As I have told you before Egypt has more 130 pyramids. Some of them include Saqqara, Giza, Abu Rawash, Abusir, Dashur, Lisht, Meidum, and Abu Rawash. Tutankhamun was the greatest pharaoh in Egypt from 1332 BC to 1323 BC. It was discovered by Howard Carter in 1922 in The Valley of Kings. The most important piece in the burial site is the gold funerary mask of Tutankhamen. You can find that most pyramids in Egypt are located in west bank of Nile. 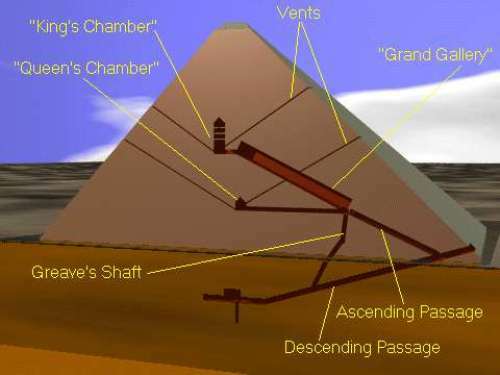 When you enter the pyramid, you can see several passages and chambers. 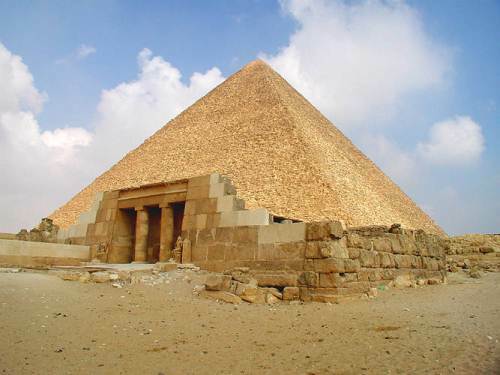 Pyramid is a burial site which can preserve the body of pharaoh. Their body is preserved in the process of mummification. There a many mummies displayed in several museums in US. When the pharaoh died, they will choose the mummification process. They were buried with the expensive pieces like gold and jewels. They believe about afterlife so that the expensive items are good to make them rich in the next life. Many robbers targeted on the royal tombs. They can find many expensive and precious items here. You can visit Egypt to see the pyramids. Do you have any comment on the facts about pyramids?